Travel guide is a leading Travel Agency based in Mississauga, Ontario, Canada. Established in 2007, we are serving our clients for the past 12 years. We have been helping our clients plan their travel, implement and meet all their travel needs. We remain with our clients throughout their journey to fulfill all their travel needs. Our core values are honesty, integrity, respect, sincerity, and professionalism. With years of service, we have become one of the most reliable, dependable and trustworthy name in the travel industry. Our trustworthy work helped us earn the trust of our international partners who have been working with us with confidence for years. Our highly trained professional team is always there to cater all the travel needs. Our clients are our family and we maintain long term collaborative connections with them. Our passion and reliability of our clients is our endorsement. Therefore, we take pride in what we do. We are specialized in providing Hajj and Umrah services. 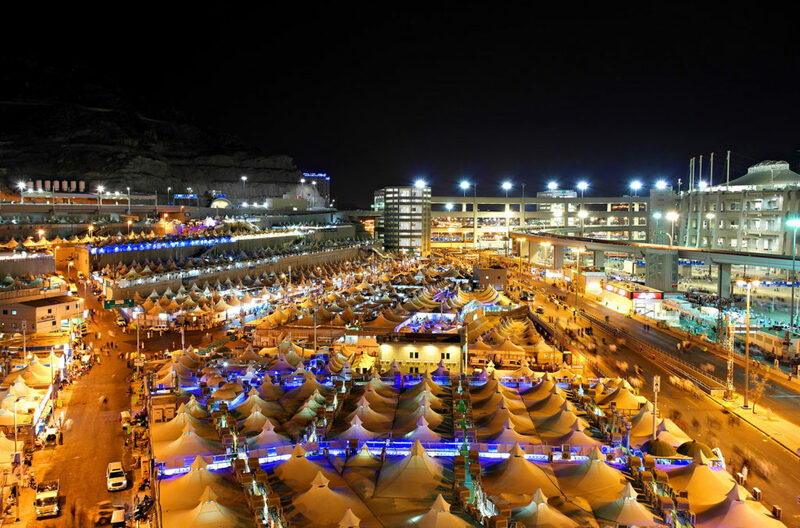 We also organize groups and individual customized umrah packages. Our mission is to provide the highest quality travel services to our clients through our expertise in the best possible price.